After interviewing a doctor for a Senior News &Times story, I took a minute to stop in the fascinating Pearson Museum which is a repository for medical and scientific artifacts. Here you can see an array of items that originated in the Midwest. The museum is part of the SIU Medical campus and is under the administration of the Department of Medical Humanities. 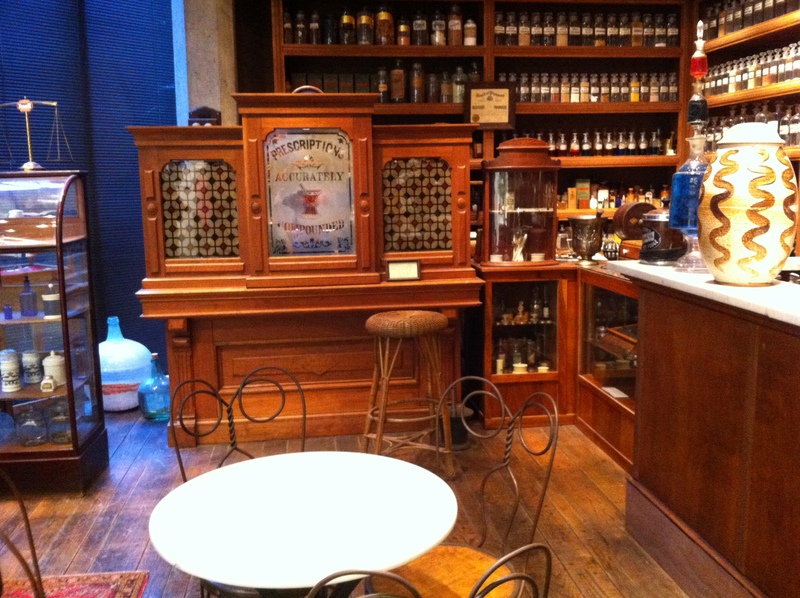 In the museum you will find items that include the history of medicine, health care, nursing, dentistry, and pharmacy. In addition to ongoing exhibits and preservation activities, the Pearson offers a variety of lectures, public programs, and award-winning publications. An annual Medical History Lecture Series is sponsored by the Department of Medical Humanities for the Friends of the Pearson Museum. Besides just being open to take a stroll through, SIU offers outreach programs and workshops here for to area schools, colleges, and historical associations. While I have been here before, it was a while and I enjoyed perusing the unusual items. To visit, call 217.545.4261 to make an appointment. Located on Rutledge street, the building is across from Memorial’s ER.